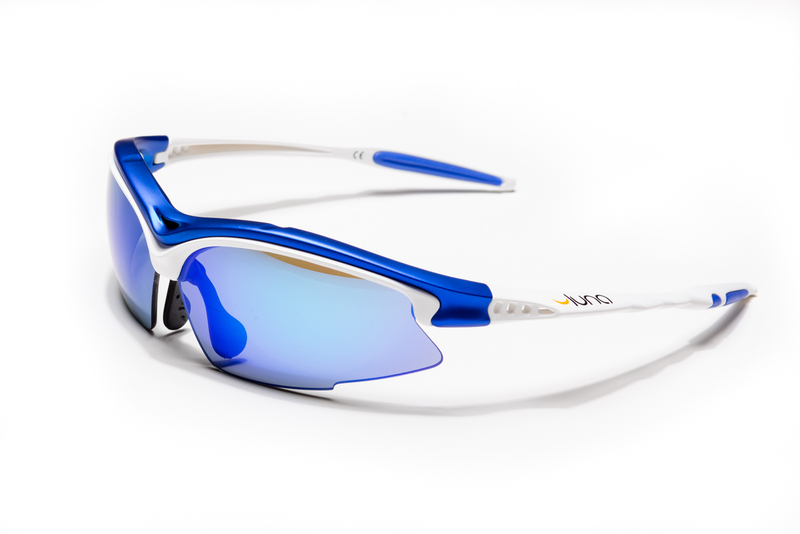 Luna Mars Sports Sunglasses, great for cycling, running, skiing, driving, triathlon training and many other sports. 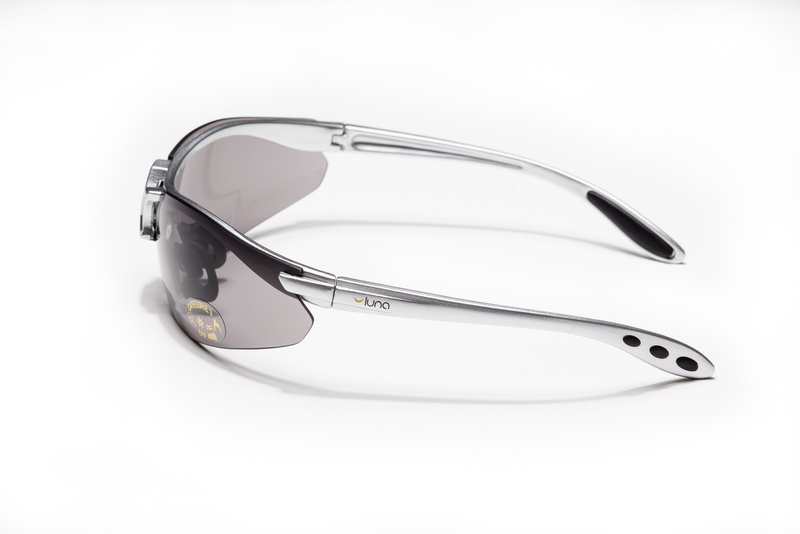 Mirrored gold revo lenses with 100% UV protection (UV400) and rubberized nose and temple arms keep the glasses firmly in place at all times. 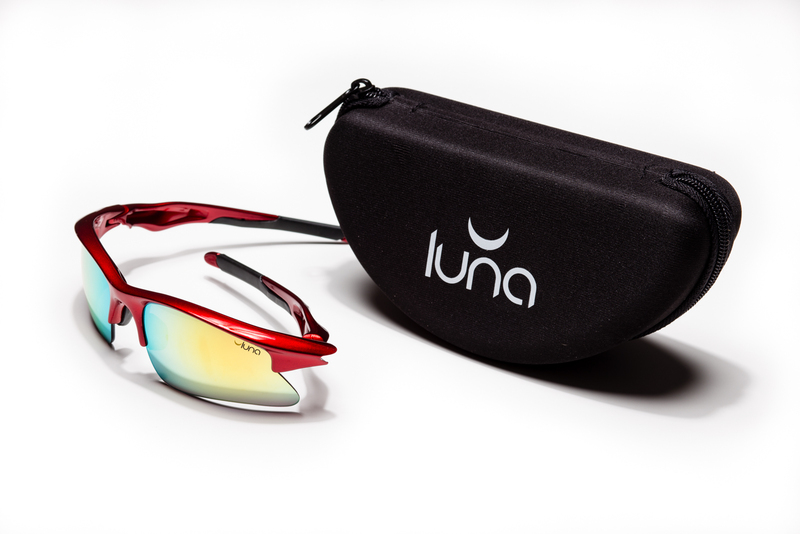 Includes hard protective storage case to keep your Luna glasses safe at all times. 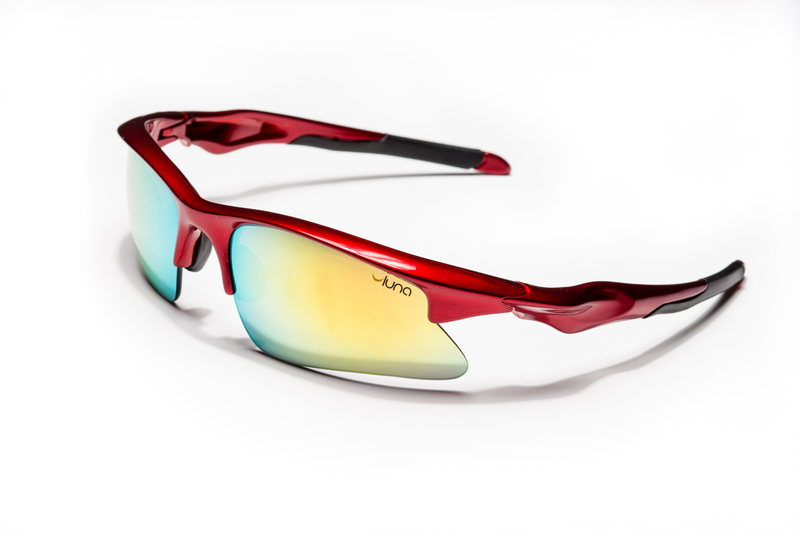 Revo Gold mirrored lenses are not only cool to look at, they protect your eyes from sunlight, UV rays, insects, stones and much more. 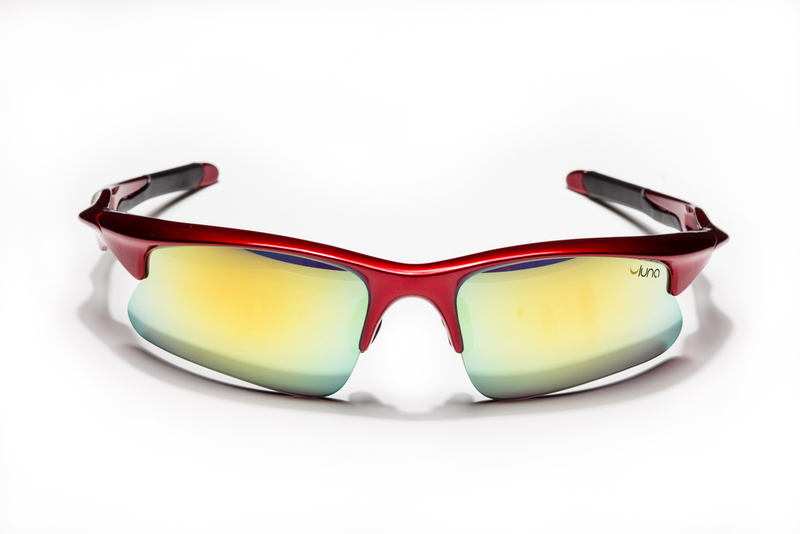 Lightweight frame and lenses provide a comfortable fit that you will barely notice. 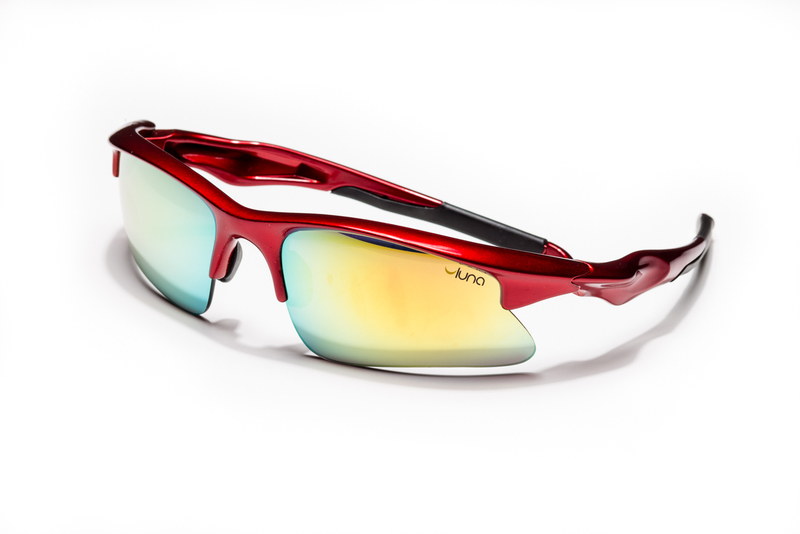 As with all Luna Glasses, the Mars comes with shatterproof lenses and frame. FDA and CE approved. 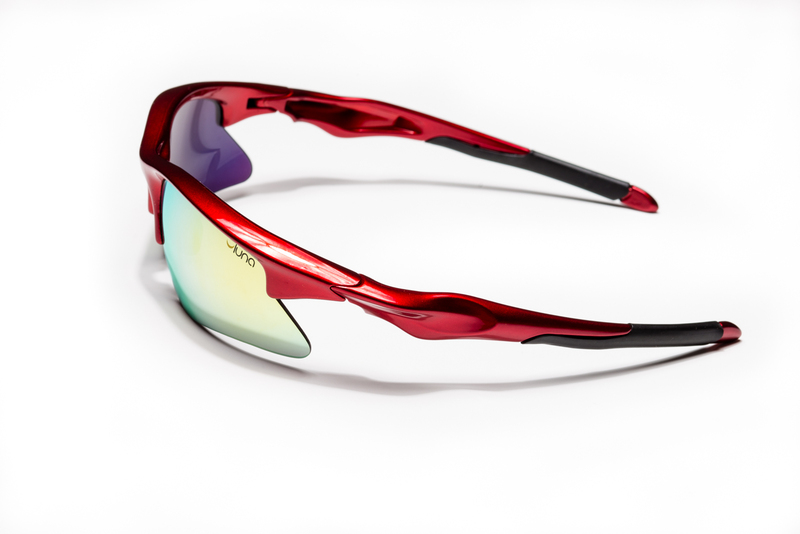 Premium sunglasses designed for really cool people. Guaranteed to improve your coolness! 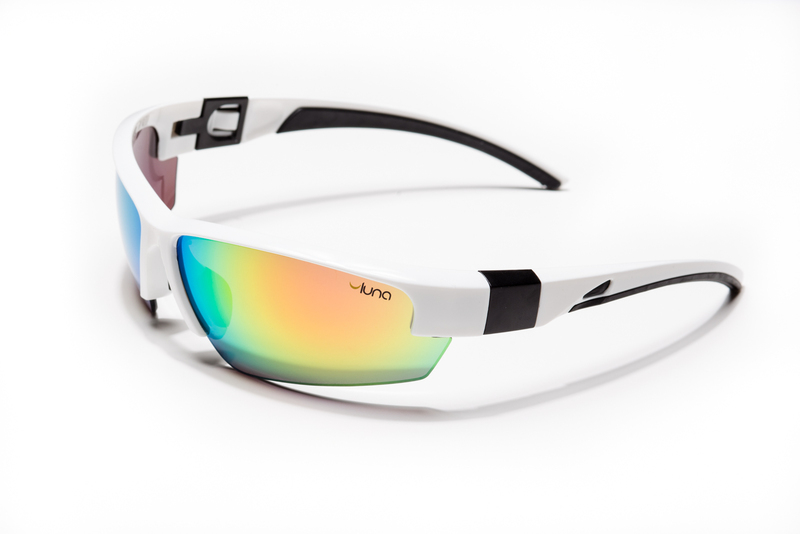 Copyright © 2015 LUNA SUNGLASSES All Right Reserved.